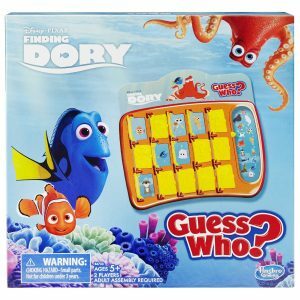 A new Disney Pixar movie means of course lots of opportunities to play along with licensed games at home. 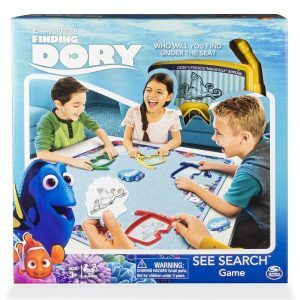 Closest to its inspiration is the Finding Dory See Search Game from Spin Master ($25). 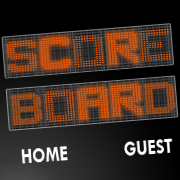 The board in this one represents the ocean floor but in order to see what’s there players will have to look through diving goggles with special lenses. 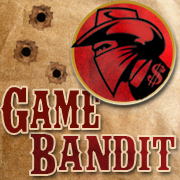 After drawing a card, players all at the same time search with their goggles to find the matching symbol. 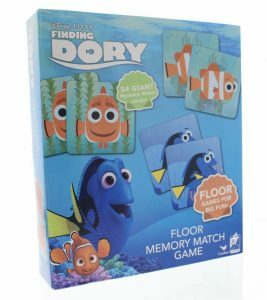 Spin Master subsidiary Cardinal Industries has a Finding Dory Floor Memory Match Game ($16) and a Finding Dory Pop-Up Game ($15). 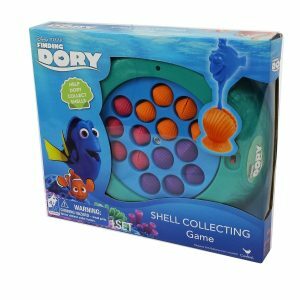 Also the Finding Dory Shell Collecting Game ($17) in which players use Dory fishing poles to try and grab shells as they snap open and closed while spinning around the pool. 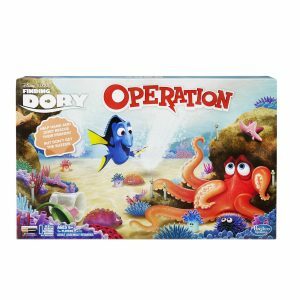 Hasbro has Finding Dory Guess Who ($15) and Finding Dory Operation ($20). 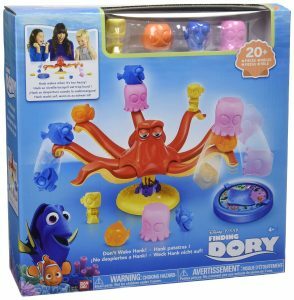 On its way is a Finding Dory Monopoly Junior ($15). 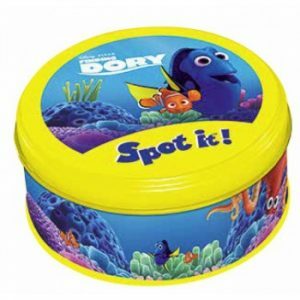 Also shipping soon is Finding Dory Spot It ($13) from Asmodee. 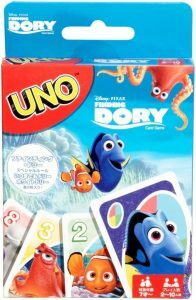 From Mattel there’s Finding Dory Uno ($6). 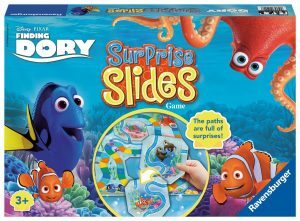 Outside the U.S., Ravensburger’s put out Finding Dory Surprise Slides (£12), a spin-and-move game in which sections of the occasionally flip to vary the path. 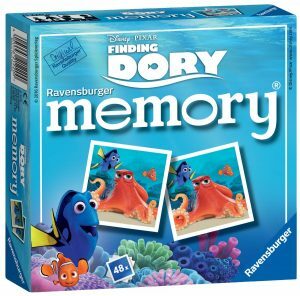 Ravensburger also has a Finding Dory Memory game (£4). 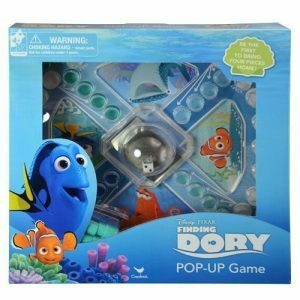 Finding Dory Don’t Wake Hank (£20) from Bandai is a kind-of balance game. The goal is to place pieces on Hank’s tentacles until they collapse. 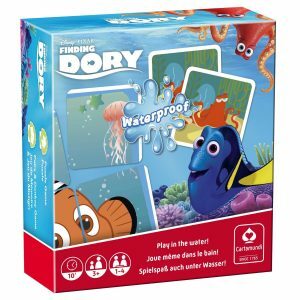 More matching games, but appropriately waterproof, are available from Cartamundi, Finding Dory Pairs (£11), and Jumbo, Finding Dory Bath Memo Game. 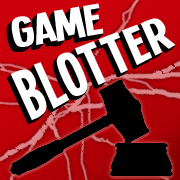 I can’t believe how many games have been made with this license chucked on! 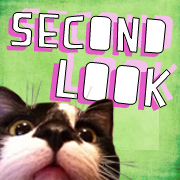 I don’t know whether to despair or be impressed!